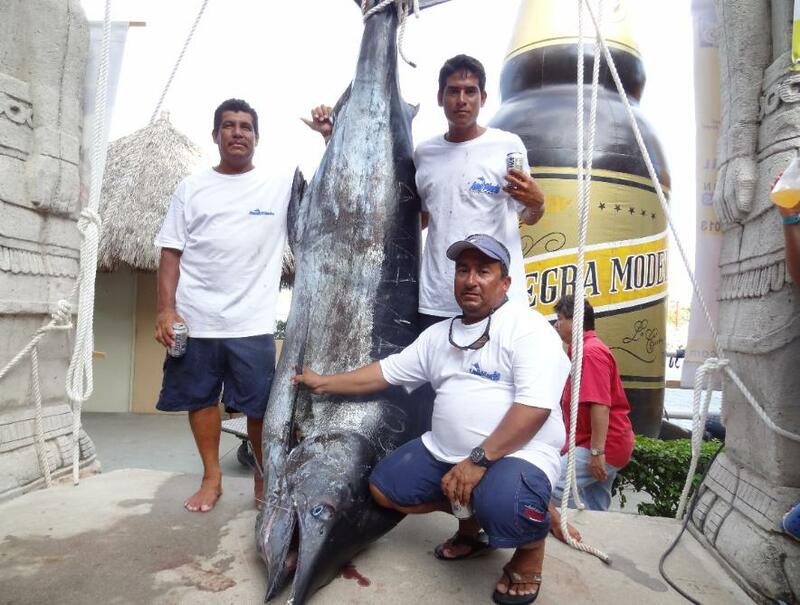 and Tuna tournament in Puerto Vallarta Mexico. caught a Marlin at El Banco. Marlin weighed in at 576 lbs taking 1st place at this years Annual Marlin and Tuna Tournament. 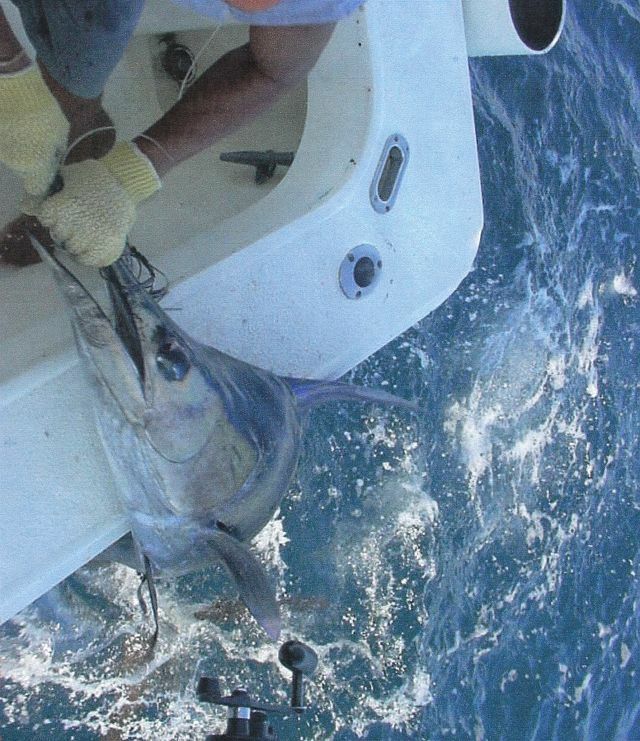 info@puertovallartafish.com or click links below to learn more about Puerto Vallarta fishing charters.